In September of 2015, Seed Street began development of the first hydroponic urban farm container at the Children’s Aid Society, The Dunlevy Milbank Children’s Center, 32 W. 118th Street serving hundreds of families in Harlem. 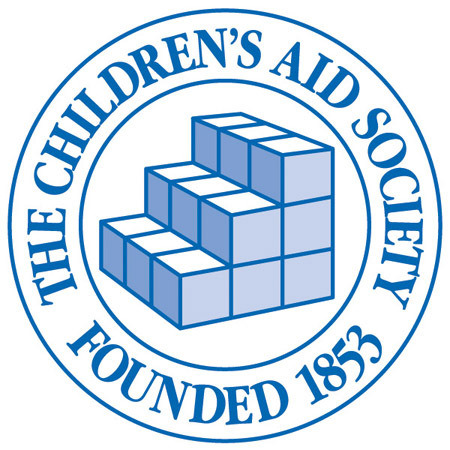 The Children’s Aid Society helps children in targeted high-needs New York City neighborhoods to succeed and thrive by providing comprehensive support to both children and their families. Children’s Aid’s ability to adapt to the changing needs of children and their families makes them a vital component in the lives of New York City’s children for over 160 years and their support systems continue to be on the cutting edge of children’s services. The first free school lunch program, the first industrial school for poor children, the first day care program for working mothers and the first visiting nurse service were all Children’s Aid initiatives. The Carrera Adolescent Sexuality and Pregnancy Prevention Program has been replicated or adapted at over 50 locations in 21 different states. The community school model has been adapted by public schools throughout the U.S. and as far away as Vietnam. Children’s Aid’s concurrent planning approach to foster care became the basis for the federal 1996 Adoption and Safe Families Act, which defines today’s modern foster care system. Seed Street is proud to be launch an innovative food justice solution with an outstanding forward thinking partner. Children's Aid meets or exceeds all standard for compliance and best in class performance with respect to dollars going towards direct services to children and families, part of its record of 14 consecutive 4-star ratings from Charity Navigator, which rates the financial responsibility of non-profit organizations.